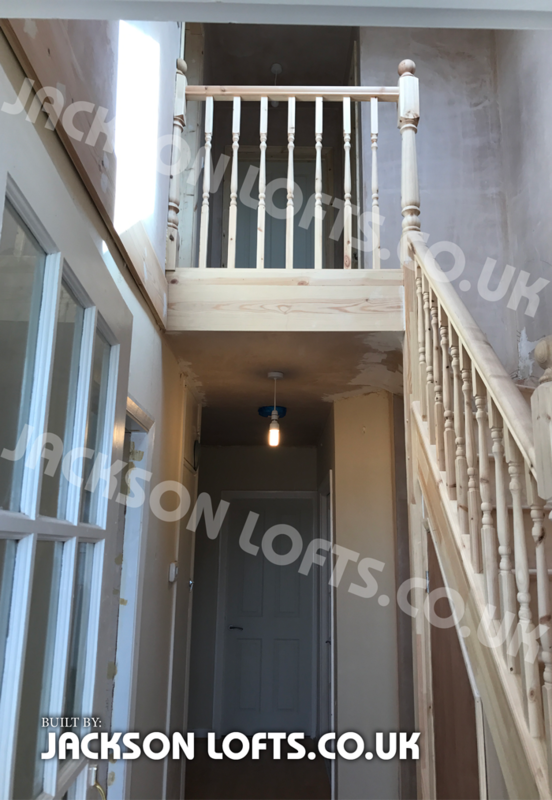 The staircase stole space from the large bedroom on the first floor to create this double height space. The staircase can go in many positions in a bungalow. Keeping to a traditional layouts can help to turn a 1950s bungalow into a welled designed house.